Hoping you are enjoying the Spring flowers and the random spurts of Sunshine!! Amazing stamp set the Jar of Love is.... soooo many possibilities!! My new crafting love.... Weaving! I have a bit of news..... I have a Facebook page!! I'm finally there in the social world with a FB page and an Instagram page!! One of the main reasons for this is that I'm hugely into WEAVING!! You know that old 70's rage with macrame and weaving, well it's pretty hot in the crafting world and I've caught the bug!! Of course you'll still see my cards from time to time but my main crafty outlet is sitting on the couch with loom on the lap weaving!! Oh how I'm loving it!!! If you live in Launceston, Tasmania and pop into a selected few unique stores you will see my little pieces of art for sale! 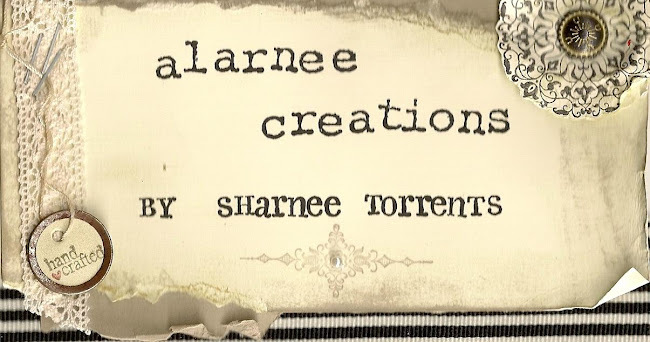 Yes you can buy your very own Alarnee Creations wall hanging! Would be soooo excited if you did!! SO like my page and follow me as there is a fun journey to be had! Just wanted to pop in and say a HUGE Hello!! Thought this cute fox would do the job nicely! Loving this sweet little critter, what a fabbo set! 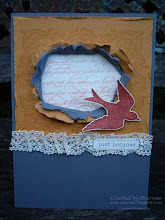 Just showing you a quick card I made recently at the stamp camp I went too!! It was sooo super fun and I got to play with some Stampin' Up! goodies that i don't own.... yet!! The Foxy friends stamp set is ALL over Pinterest and the ideas that people are coming up with are AWESOME!!! Here is my first try with the cute little critters! Of course I HAD TO make the deer! I rocked and rolled the animal image to create different looking fur, then cut up some of the words to spell out the word "DEER." Lastly added some of the cute Emerald Envy dots that are available in ALL the in-colours! How perfect is the woodland embossing folder!! LOVE! 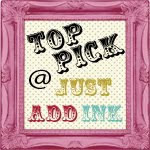 There is a wonderful inspiration picture for this weeks Just Add Ink challenge and I was keen to play! I've had this recent photo of our treasures and I that I've wanted to scrap and some new goodies to use so YAY for challenges that help! I'm LOVING adding touches of gold or copper to my projects and water colouring is always sooo lovely to play with. I was able to use a brand new stamp set Best birds and had fun coming up with "different" colour birds than what you might see in the wild! The whole background of stripes (which reminds me of the stripy fence in the inspiration pic) is a piece of the Floral Boutique Designer Series Paper, soooo pretty!!! I've popped in some flowers (again due to inspiration pic) and finished it all off with the Title of LOVE using the Sunshine Wishes Thinlits (LOVE THESE!!!!!) How sweet are those colours, the Sugar plum, Night of Navy and Mint macaroon work beautifully together! Thanks heaps for popping by and seeing my take on the challenge, I do so much enjoy playing along with the talented ladies at JAI!! Don't you just love a tree full of fruit?? This wonderful card with the Thoughtful Branches stamp set is full of tasty, red apples to enjoy! Combine that with the kind sentiment and you have a delish card to give to that deserving someone! Here is where I cased it from, in case you haven't got this set yet make sure you contact me today to order yours!! It's a must in your collection for sure! Another card with the Thoughtful Branches set. This one was inspired by a gift bag that Stampin' Up! designed (can't find the pic though...) with white embossed leaves and the new doily as a sweet background! Loving the Peek-a-boo peach incolour and Watermelon wonder together with a splash of gold! What is your favourite image in the set?? Torn paper frame... it's EASY! 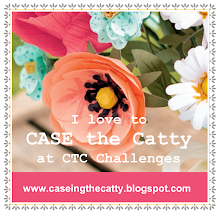 Join in on the Fortnightly challenges! 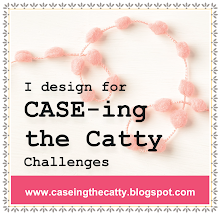 Love to CASE! Love to COPY! Join in on the weekly challenges! 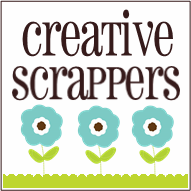 Hello and welcome to my little part of the blogging world! 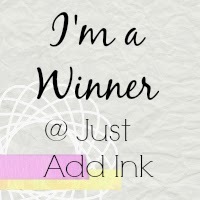 My name is Sharnee Torrents and I have been a Stampin Up! Demonstrator for 6 fabulous years!! I love what I do and that's why I'm here so I can share my creations with you!! Thanks sooo much for popping by, may your day be truly sunny and warm in every way! Please know that my creations are for your inspiration ONLY! If you like something and want to case, please refer back here! It's only fair, and I know you'd like the same thing done for you!! Thanks heaps!